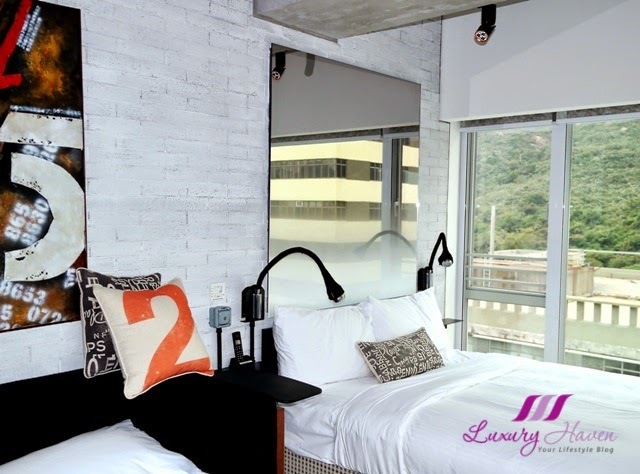 Nestled in the revamped Wong Chuk Hang ( 黃竹坑 ) area is Hong Kong’s first New York-style warehouse conversion Design HotelTM. 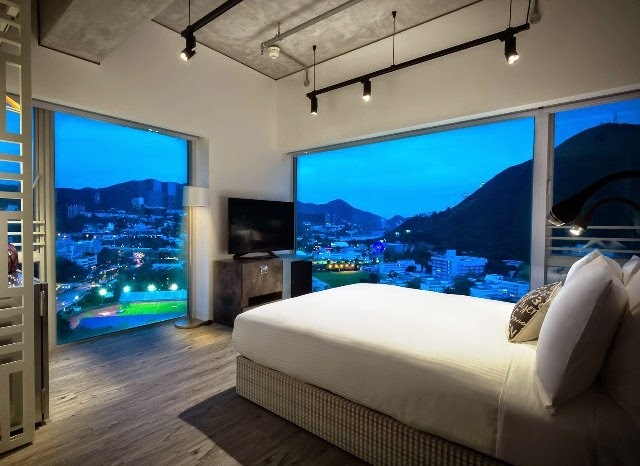 The Ovolo Group’s latest project in Hong Kong, Ovolo Southside ( 奥公馆酒店南區 ), has recently opened as the first warehouse-to-hotel conversion in the Pearl of the Orient! Wong Chuk Hang is Hong Kong’s hot new destination for contemporary art and creative spaces with dozens of exquisite modern galleries hidden inside a close network of industrial buildings steps from Ovolo Southside. Ovolo Southside has undoubtedly become intrinsic to the development and rebranding of this once industrial neighbourhood, into a destination for art, culture and fashion. 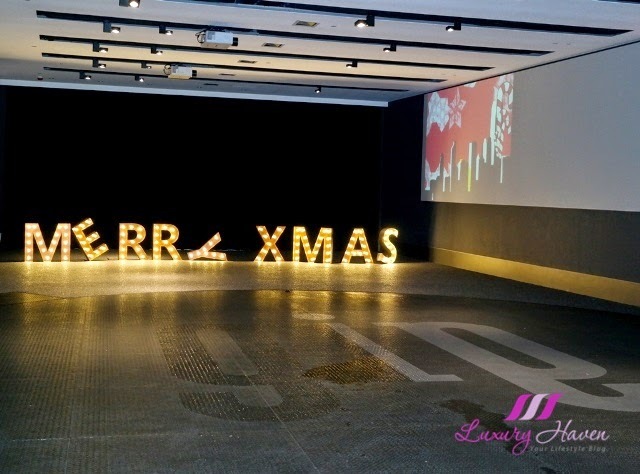 A magnificent art and event space greeted us as our taxi stopped in front of the 162-room warehouse conversion hotel with art-industrial edge, featuring tall ceilings and illumination from exquisite 18 meter video wall displays. 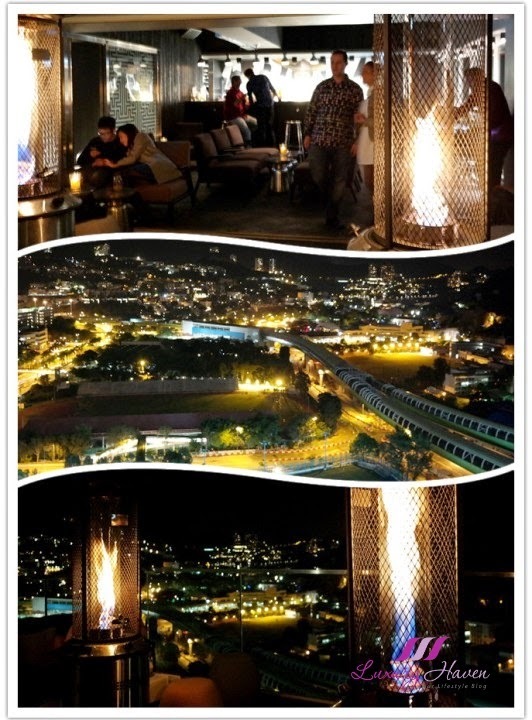 My family's 1-week Christmas vacation in Hong Kong continued here in the Southside after spending couple of days over at their Ovolo Central Hotel ( 奥公馆酒店中環 ). Checking-in at Ovolo Southside was a breeze at their capacious reception with cheerful staff, and I love their huge resting area. We were given the Corner Deluxe Room, featuring a Queen bed with large sofa and coffee table with natural wool rug. Since there were 3 of us, the large sofa was turned into a sofa bed. 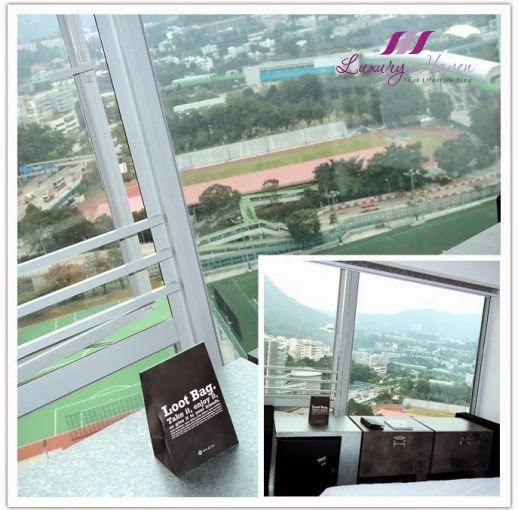 Our room was left with little walkway, but still considered spacious by Hong Kong standard. 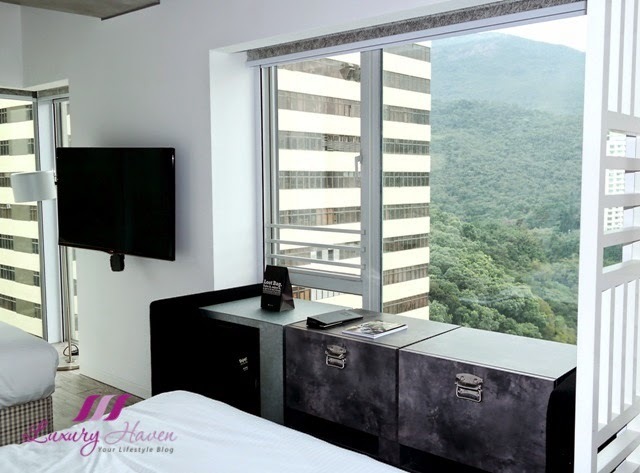 Our room was bright and snuggly, and we were impressed with the spectacular floor-to-ceiling glass windows, offering us scenic views of the surroundings. 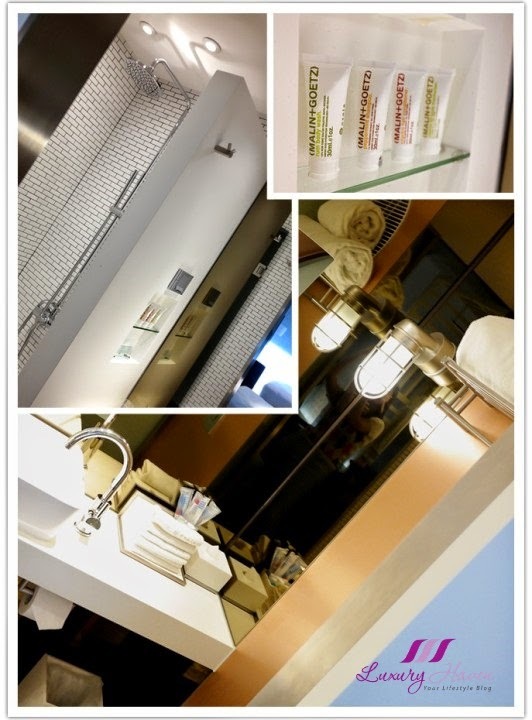 Lovely sleek bathroom with rain shower and Malin & Goetz bathroom amenities that are exclusive to Ovolo in Hong Kong. Maintaining the building’s original structure, each room is different in size and shape from another. Throughout the hotel, mid-century-inspired utilitarian steel furniture and heavy duty fixtures and fittings are accented by poured concrete floors and tactile walls of burnished wood and exposed brickwork. 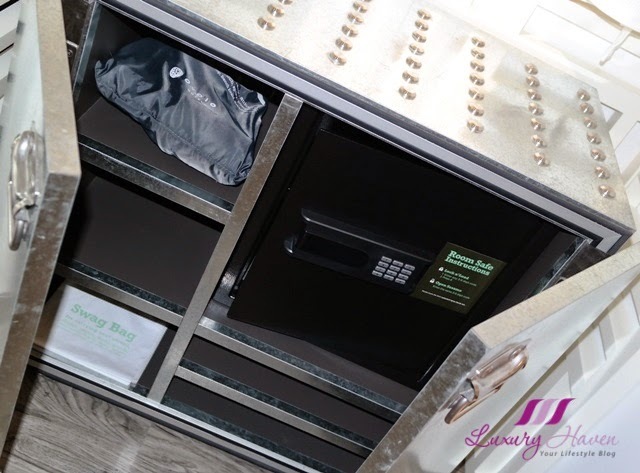 Interesting features include this solid funky metallic chest with the Safety Box inside. I have a habit of wearing bedroom slippers in the hotel room, but we couldn't find any in the chest of drawers. When we called the house-keeping, the staff only brought us 2 although the room was for triple-sharing. Then we realized the complimentary O-Bag, a stylish shopping bag, was also missing in the room; you can see the O-Bag in my previous post on Ovolo Central. Perhaps it's a new hotel and staff may have overlooked. Nonetheless, the charming room and warm hospitality certainly overshadowed any minor mistakes they may have made. 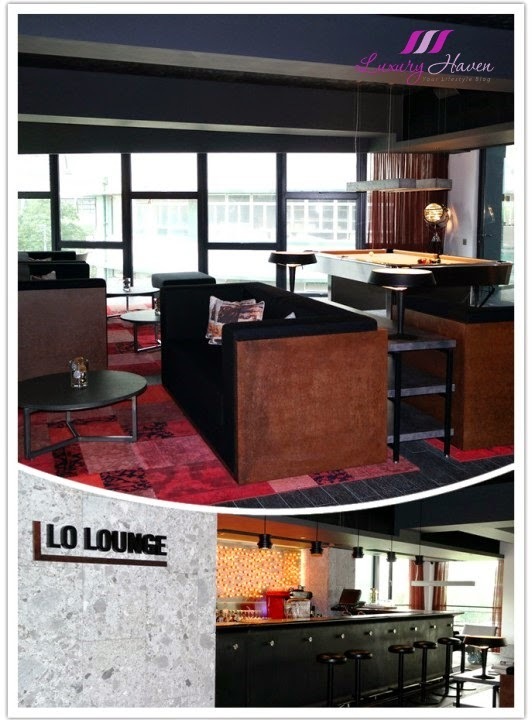 Ready to serve you 24 hours is the hotel’s Lo Lounge. Mingle with likewise savvy travellers over a game of pool, or take in all-day nibbles and sodas. A signature at Ovolo Hotels, enjoy Free Happy Hour when Lo Lounge opens up the free-flow wine, beers, spirits and canapés nightly from 6pm - 8pm! 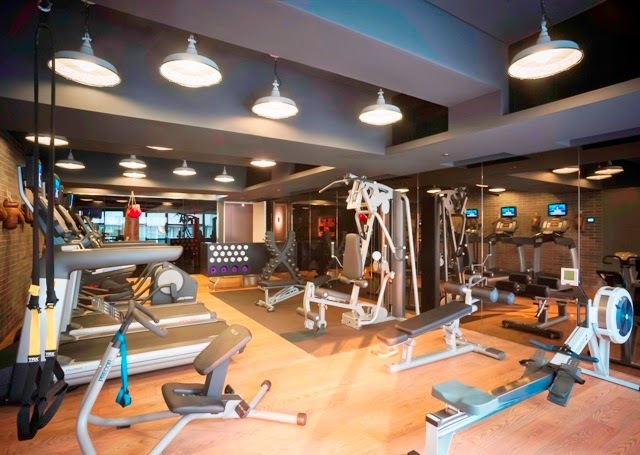 Sharing the Lower Floor is a 24-hr gym to stretch, lift, run and box, and a self-serve laundromats where you can clean your soiled laundry to your heart’s content. 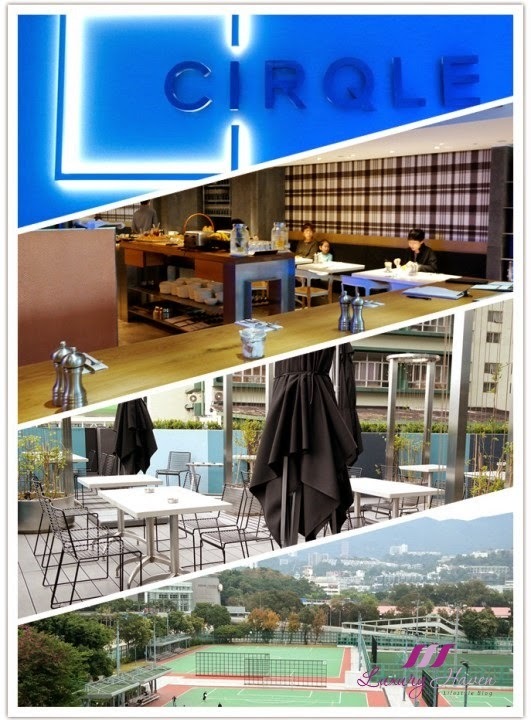 Daily complimentary breakfast is at CIRQLE, the hotel’s fourth-floor restaurant. Serving up Mediterranean style East-Asian cuisine, the contemporary bistro with canteen-inspired surrounds, provides diners with an expansive open-air terrace overlooking the Southside. Ovolo Southside's breakfast spread was a disappointment though, a far cry from Ovolo Central not to mention other hotels I've stayed. 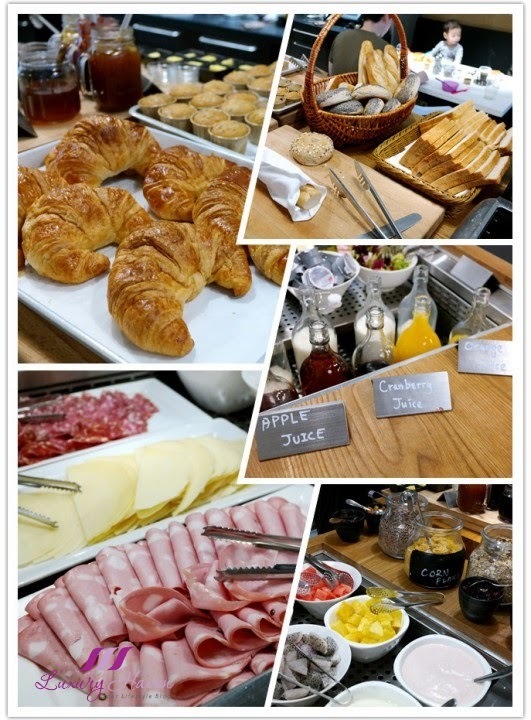 Guests are offered porridge, pastries, ham, cereals, fruits, juices and beverages, but egg dishes are chargeable. 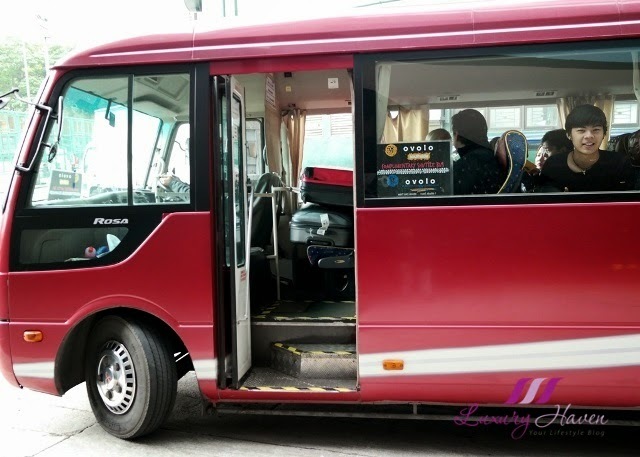 Only 8 minutes walk to Ocean Park ( 海洋公園 ), or you can take a public bus which is just one stop away. 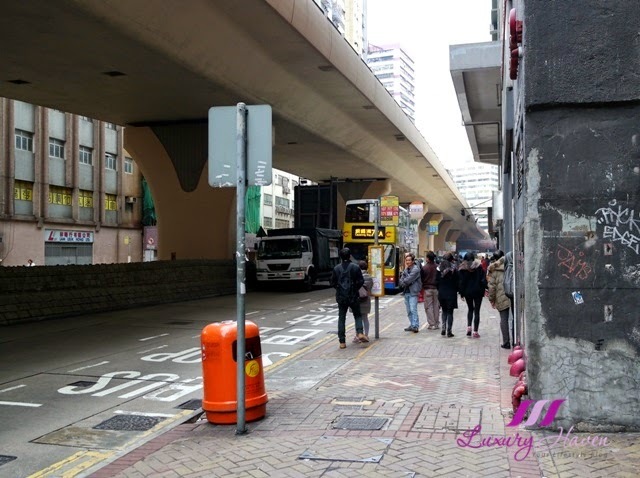 A bus-stop is located opposite the hotel, giving guests easy access to nearby attractions such as Repulse Bay ( 淺水灣 ) and Stanley Market ( 赤柱 ). 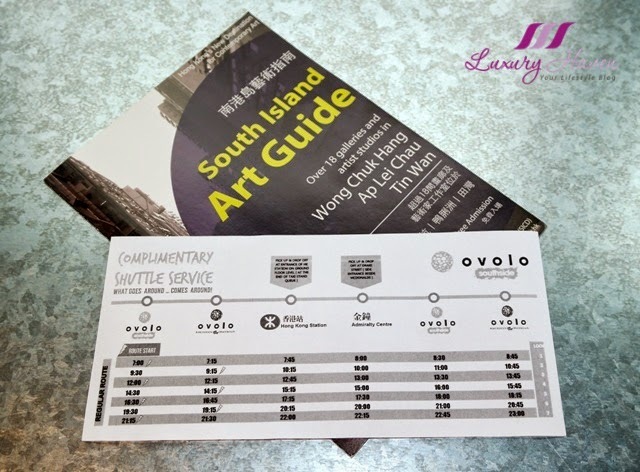 Ovolo Southside also offers guests complimentary shuttle bus service to and fro Hong Kong ( 香港 ) MTR Station and Admiralty ( 金鐘 ) MTR Station (approx 10 - 15 minutes journey). By the way, the MTR South Island Line Wong Chuk Hang station is coming in 2016. The floor-to-ceiling windows flooding with natural daylight makes you feel like you are in your own apartment. 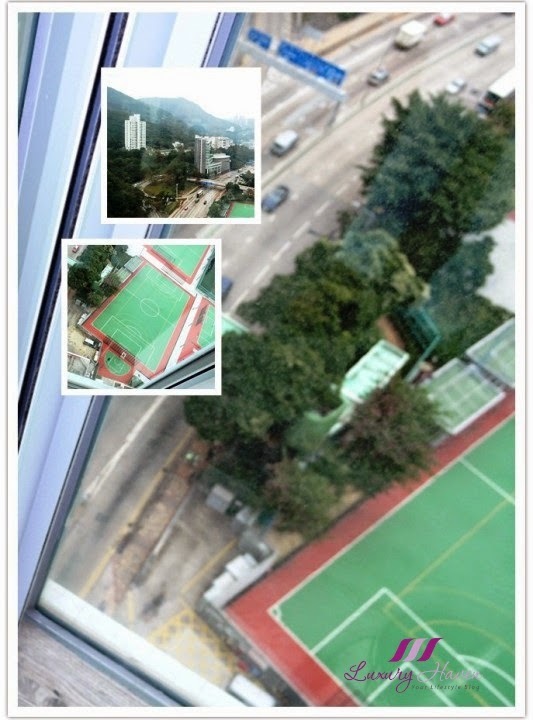 The opening windows in all rooms offer a space of green that gives you panoramic views of the Southside. Robust AV system includes Apple TV and 3D Smart TVs with glasses in every room. Xbox 360, Nintendo Wii, and iPods that have bespoke playlists are also available upon request. 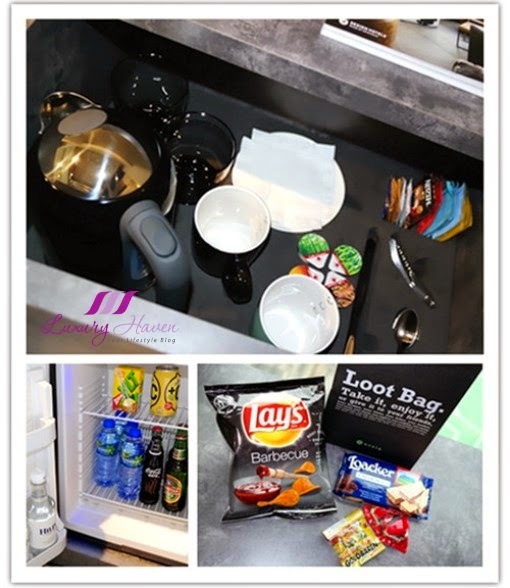 Your in-room minibar is loaded with drinks and replenished on a daily basis, all for FREE! Ovolo can even custom stock it for you if you prefer to have all Beer! Of course, who doesn't like a complimentary Loot Bag loaded with snacks? The hotel’s Lo Lounge comes to life when night falls, where guests get to party during their Happy Hours with free-flow of wine, beer and canapes! The sophisticated lounge also offers complimentary all-day nibbles and drinks. 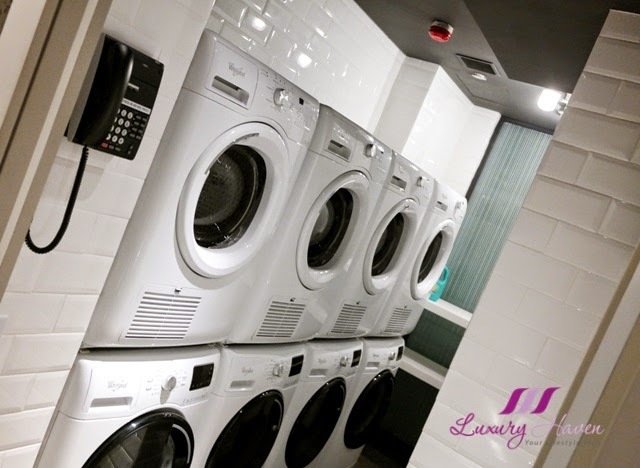 Ovolo's all-inclusive service is certainly an attention-grabber with their signature freebies such as in-room drinks and snacks, and happy hours; and how often do you get a hotel that provides guests with complimentary Self-Laundry? Of course, it comes with free detergent too! There's also Free Wi-Fi within the hotel and city-wide! 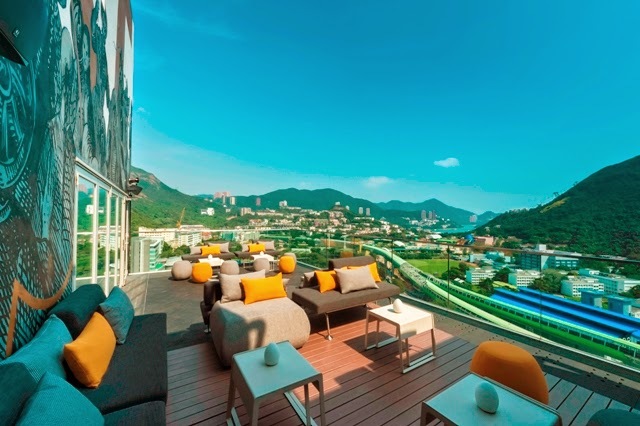 What we love about Ovolo Hotels is that guests are provided with their unique passwords to stay connected to over 11,000 Wi-Fi hotspots across Hong Kong. A tantalizing juxtaposition of old and new, this former industrial neighbourhood of car workshops and warehouses hidden within huge, retro industrial buildings now teems with an artistic new crowd frequenting reclaimed heritage buildings, contemporary art galleries, revitalised restaurants and fashionable furnishing stores. 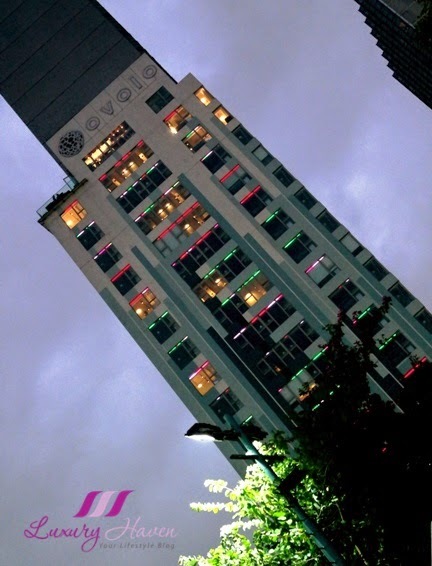 A night shot of Ovolo Southside captured on our return from the Stanley Market. Alongside regularly changing displays of experimental art and high-impact LED wall art, Ovolo has enlisted talented artists from around the world to contribute to this revolutionary art hub. Although there were lots of constructions going on due to the up and coming MTR station nearby, we didn't experience any noise. 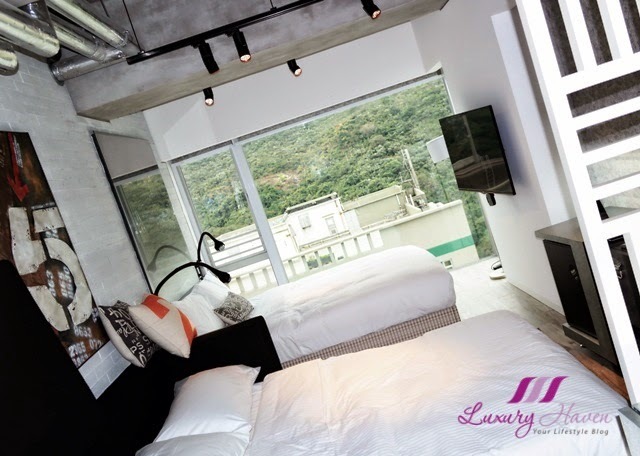 Surroundings and location are not as pleasant as Ovolo Central, but if you're looking for a different experience in the quiet side of Hong Kong, the new Ovolo Hotel boasts close proximity to some of Hong Kong’s most exclusive residential areas and popular tourist attractions, including Aberdeen Harbour, Repulse Bay, Stanley Markets and Ocean Park. 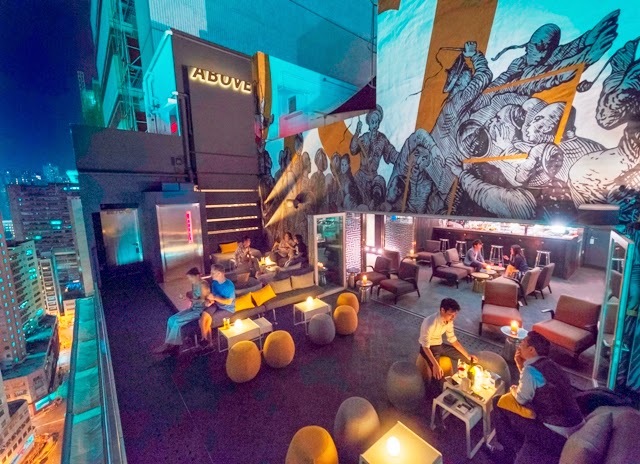 Get the best of old and new at Ovolo Southside, perfect for veteran travellers to Hong Kong who appreciate arts and culture, and at the same time relax in a more local layback ambience. Wanna know what are the attractions to visit during your stay in Southside? 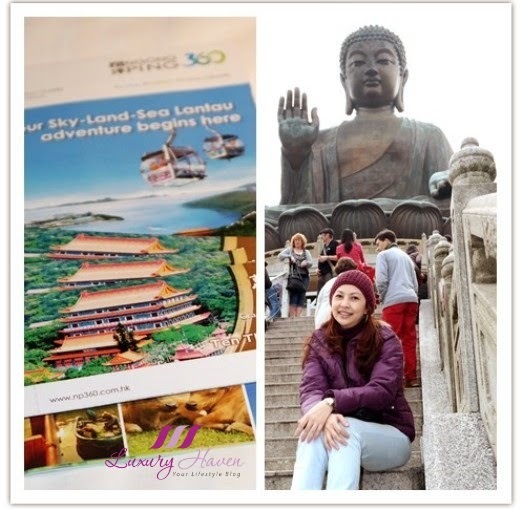 Check out Tai O in Lantau Island, Oldest Fishing Village, featuring the 85-foot-high bronze Tian Tan Buddha ( 天壇大佛 ) statue, once the world's largest seated outdoor bronze Buddha statue! 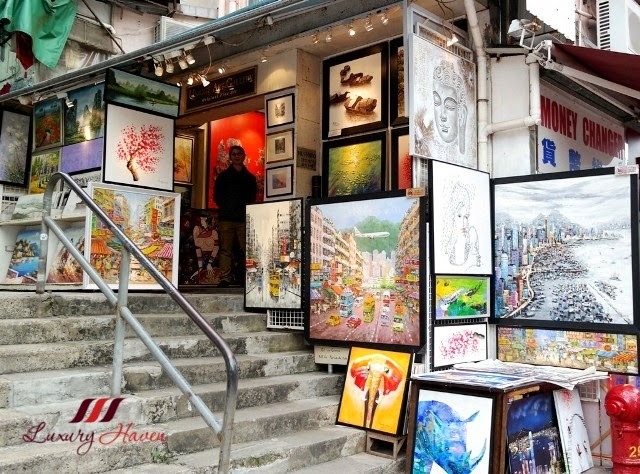 Or go shopping in Hong Kong Stanley Market, Certainly Worth A Visit ( 赤柱市集 )! 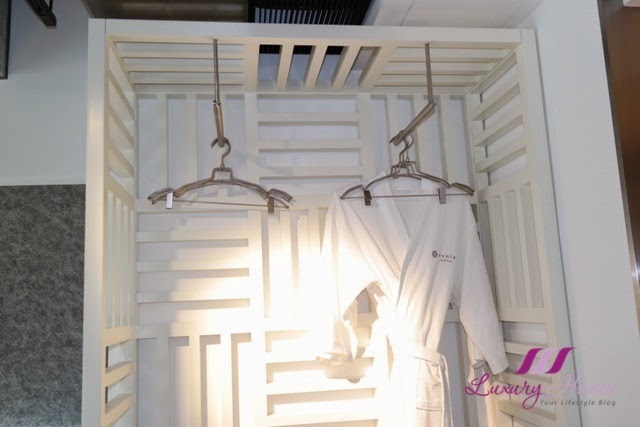 Read more about Ovolo Hotels at Ovolo Central, Hong Kong Luxury Lifestyle Hotel ( 奥公馆酒店中環 )! 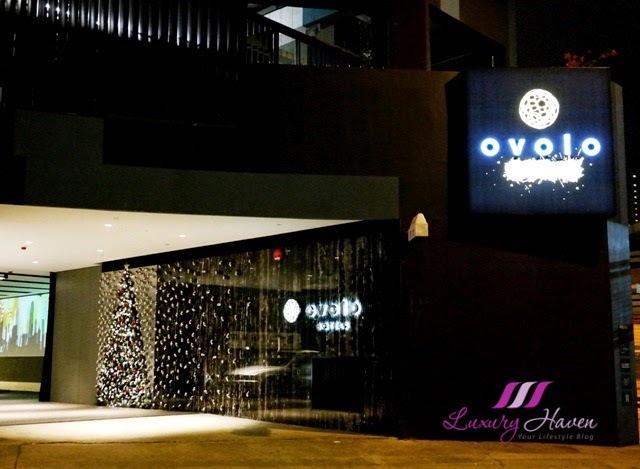 Thank you so much Ovolo Hotel, for hosting us once again! That is one stunning hotel, Did you visit Disney world in hong kong ? Nice hotel. Quite spacious too. Hmm. Sound like so-so for the breakfast. Omg! Beautiful hotel. The view is amazing. I also love the 3D TV in every roo!! That hotel looks truly luxurious!! How relaxing! It's beautiful!!! Great review dear! seems like the place to visit! Wow! indeed its a luxury for the staying in the hotel. Wow! This hotel looks awesome. Great post, Shirley. Wow, these views are amazing! I want to thsnk you because thanks to your blog i'm discovering beautiful places..
That looks like such a nice place! Beautiful pictures! Amazing place! And this rooftop... like a dream. Lots of lovely features at this hotel! Looks like you had a nice holiday. I love shopping in Hong Kong Shierley. There's so much to shop for. The hotel looks real sweet. Glad you guys had a great Xmas time away. Shirley, this is an amazing place for a vacation. I'd love to go to Hong Kong. Happy Friday! Oh my! I wish I could stay there, lol! I really adore those pics! What gorgeous photos Shirley! 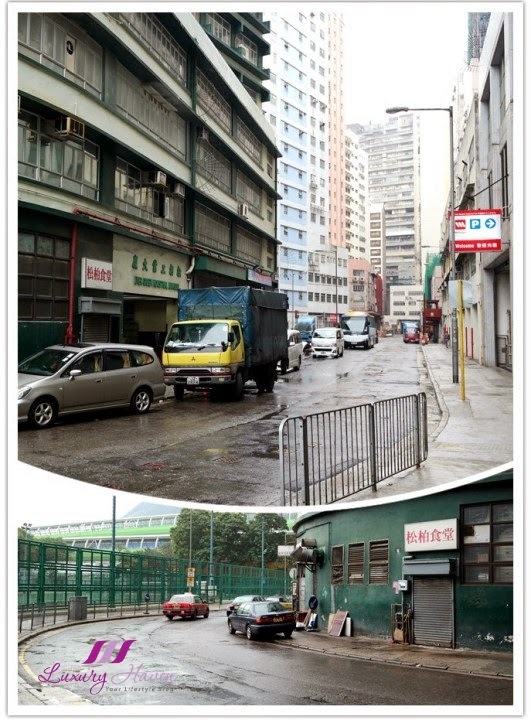 I personally have visited Hong Kong only when I was a child so I don't have much travel experience there! I love the look of the two rooms though, so modern, so clean and inviting! I've seen so much about their beautiful country side but I also would love to go on an eating spree! I don't speak any cantonese though so I'd need to travel with family if we do visit again! the first photo is lovely. That's one luxurious hotel! I've been to Hong Kong a couple of times, and it's so gorgeous. My God, this place looks spectacular & calming <3 !!! 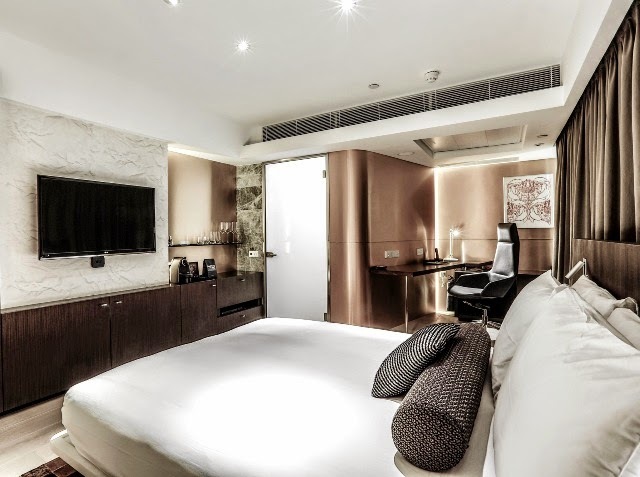 What a unique and very lovely place to stay in HKG! My passport has stamped HKG as my most visited place and I should mark this place in my diary. I love the whole idea, concept and interior plus the location. HK is the country I would like to go back some time again. Will bookmark this hotel! Wow..the scenery is stunning...and I absolutely love the loot bag! It looks like a great place to stay. I adore minimal style with modern touch, such luxury! Wow! This is just the perfect hotel. It's five star material. You're so lucky you got to stay here. Darling, this is so dreamy!